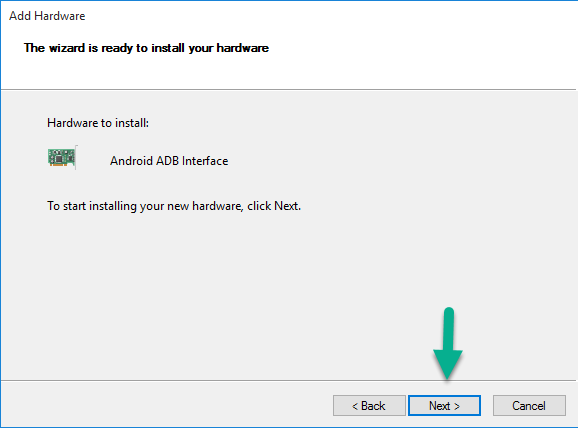 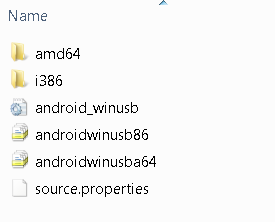 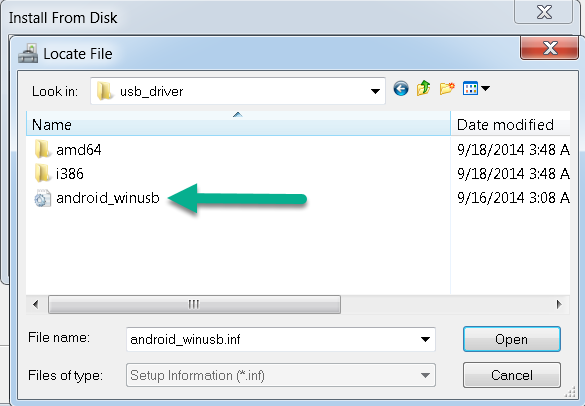 Download Coolpad 8675-T01 USB Drivers to help computer recognizing your Android device. 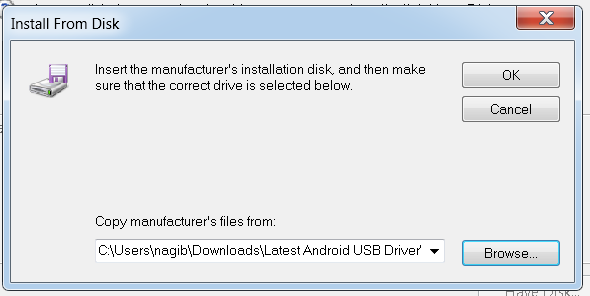 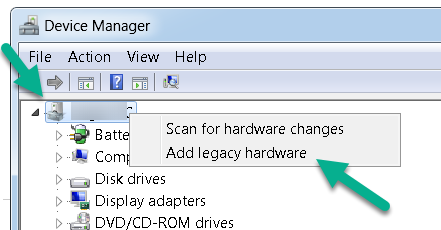 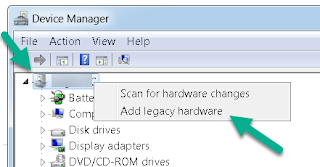 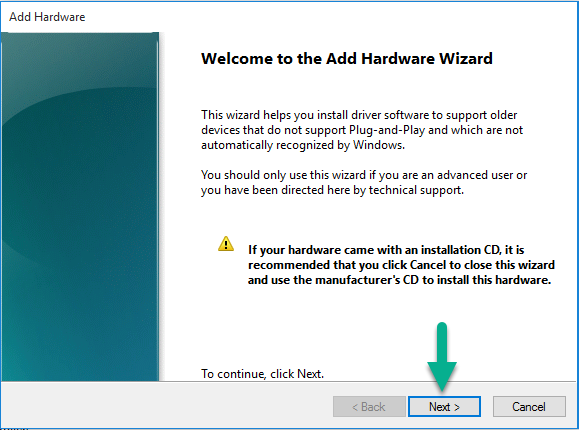 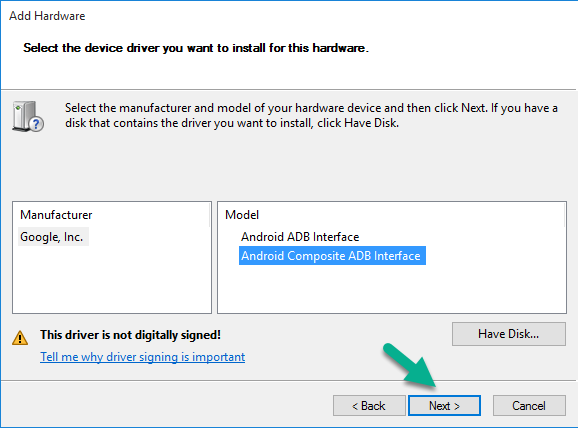 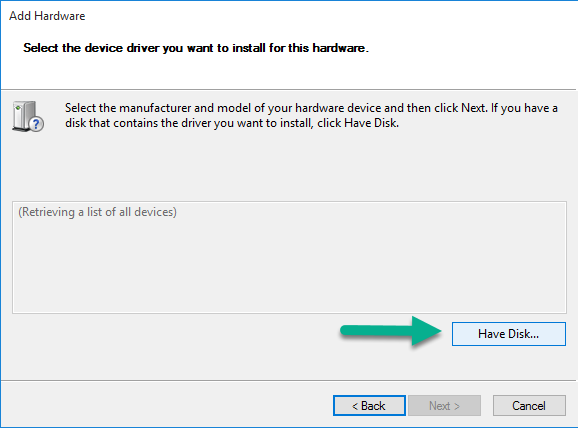 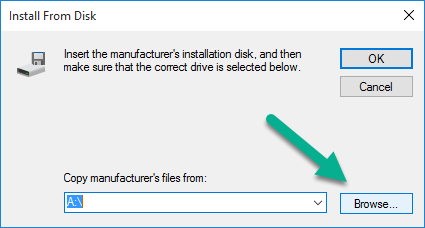 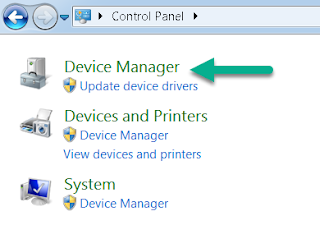 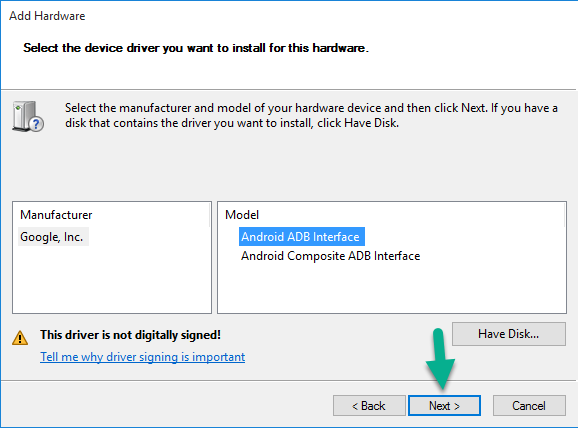 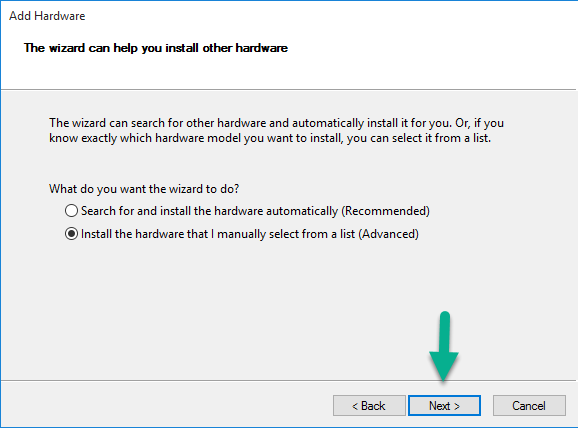 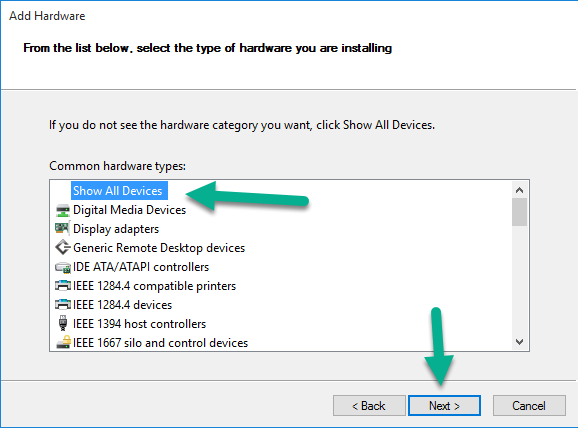 So here is the USB drivers for you to download and install on your Windows OS computer. 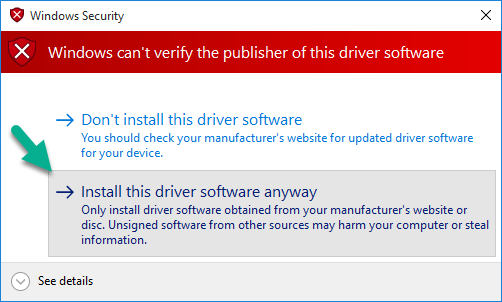 Driver name: CoolPad USB Driver.